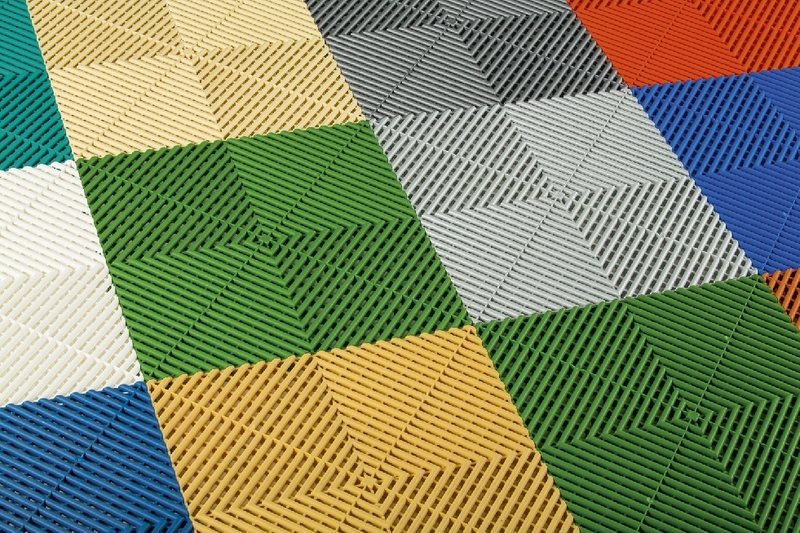 Ribtrax garage tile is ideal for garages, workshops, exercise or playrooms, as well as patios, terraces, or around pools. 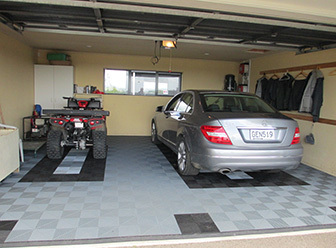 Swisstrax offers our garage flooring products with a 12 year warranty. 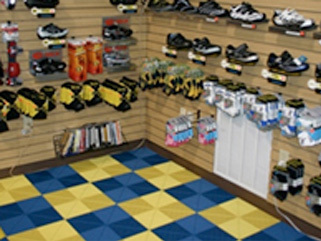 Easily pack up and take your custom floor from home to home or from one exhibition to the other. Perfect for commercial requirements for a non permanent floor covering solution. Literally anybody can install Swisstrax, it's that easy, it's been carefully designed as a DIY product with super simple click and go connections. 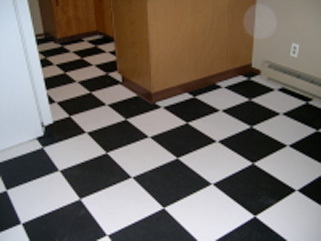 40 sqm can be laid in 1 hour! No expensive preparation needed, no sanding, grinding and blowing dust round your house, repairing cracks or etching floors in required. Just sweep and laying!